Think of us an extension of your own personal collection; so whether you need a watch for an important meeting, black-tie event, special occasion, night out or just to wear something new and exciting, we are here to make it happen. Picking the "Perfect Watch" for a special event can sometimes be a daunting task; Don't sweat it, we can recommend an ideal timepiece for any occasion. An essential tool in everyman's wardrobe, express your personal style and ensure you always have the perfect watch for every occasion. Wear what you want, when you want and discover the luxury of changing time. The perfect choice for 1-time users, borrow for your special event and make a lasting impression. 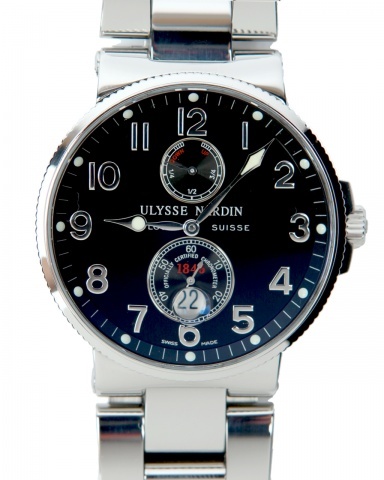 Upgrade to our Watch Club within 30 days and 100% of your borrowing fee is applied towards membership. 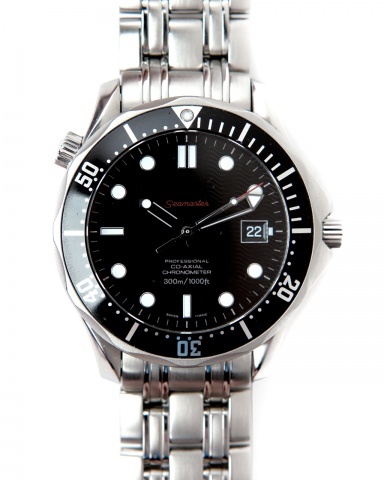 Once you've decided on a membership level or have chosen special event borrowing, simply Request the watch you wish you wish to Borrow by submitting the Borrowing Request Form. 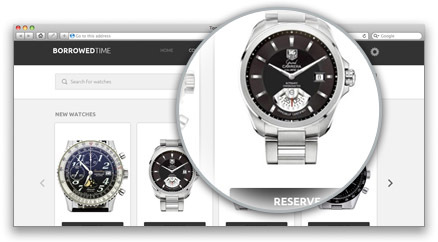 Our personally tailored watch experience begins once you submit your borrowing request. You can expect to hear from us within 48 hours to answer any questions and discuss your specific watch needs. If you need assistance choosing the perfect timepiece just let us know and one of our consultants well guide you through the selection process. All clients interested in borrowing are required to complete a one-time $14.95 credit check using Experian Connect. It's a 100% Safe & Secure way to share your information with us without lowering your credit score. To learn more visit www.experian.com/connect. All information is confidential and used only for determining your eligibility and security deposit. Clients in Chicago can request a Concierge viewing and personal sizing upon joining. 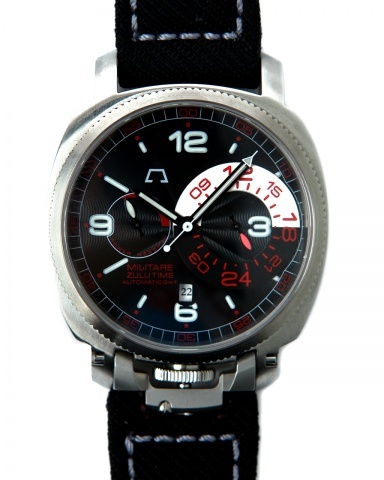 We will meet at a convenient time and location for you to try on and sample numerous options from our watch collection. 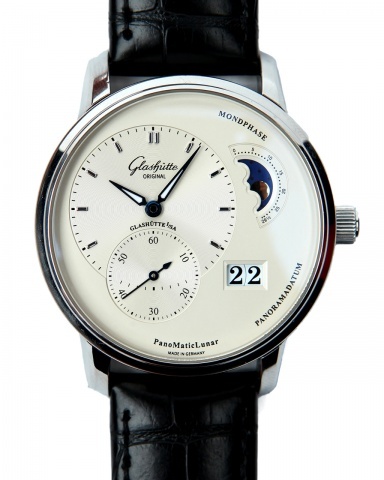 An official wrist measurement will be taken to ensure all future watches fit appropriately. Payments are processed upon approval of your borrowing request. We accept all major credit cards and can charge you in person, over the phone, or on-line. Security deposits are assessed at the time of shipment and will clear your credit card within 48 hours of the watch being returned. We deliver via USPS or FEDEX to the Continental U.S. Standard delivery is just $20 and includes FREE return shipping. A pre-paid envelope is included to ensure a hassle-free return. You can choose next-day or Saturday delivery for $40 as long as your order is placed before 2pm on the day before your requested delivery date. You can upgrade to Concierge Delivery & Pick-up, within Chicago, for only $25. This service includes an in-person meeting with a Watch Consultant to ensure proper fit and answer questions on how to properly wind and set your chosen watch. As a bonus, our consultant will bring 3 additional watch options in case you have a last minute change of heart. *Same-day, next-day and Saturday Concierge Delivery available for $50. Borrowing Credits do not expire. BC's are good towards any watch. BC's can be used at anytime. An essential tool in everyman's wardrobe and the guilty pleasure of today's watch aficionado; personally delivered timepieces throughout the year. Express your personal style and ensure you always have the perfect watch for every occasion. Wear what you want, when you want and discover the luxury of changing time. 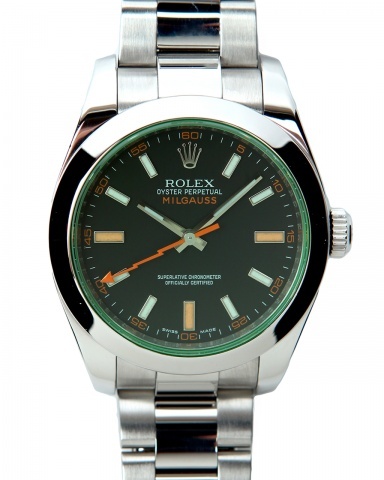 Borrowing Credits, or BC's, are good for borrowing any watch in our collection for one (1) day. BC's never expire and can be combined for longer borrowing periods. Watch Club members receive (15) BC's upon joining and can earn more by referring friends, family and co-workers to Borrowed Time. There is no limit to the amount of BC's you can earn. Equity Credits or EC's, are equivalent to $1.00 in Cash Value that can be used towards any watch purchase or borrowing, watch service and repair, jewelry rental, or borrowing package. EC's never expire and can be redeemed at any time. Watch Club members earn (125) Ec's upon joining and an additional 25% when borrowing watches and/or jewelry. 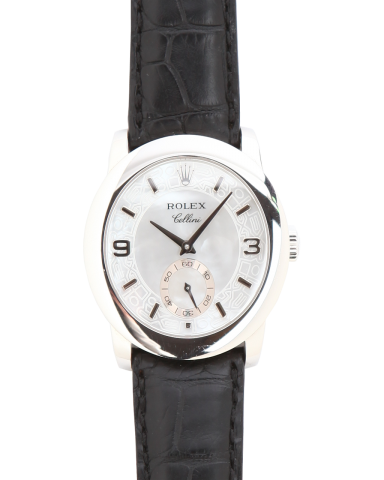 Clients are awarded with BC's when friends, family and co-workers join the watch club or utilize our concierge services. All clients can earn 3 BC's for each referral that borrows a watch or jewelry, or joins the Watch Club, and 5 BC's for each referral the purchases a watch. 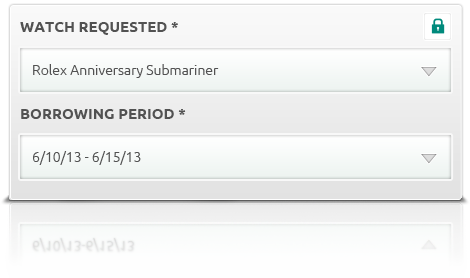 Credits do not expire and there is no maximum to the amount you can earn. Borrowing Packages - on the right of referral credits 1. Borrowing Packages include BC's, in bulk, for a reduced price and are only offered to Watch Club Members. Members earn 25% EC and can add and refill packages at anytime. Choose from 30 days at $30/day, 60 days at $25/day or 120 days at $20/day. 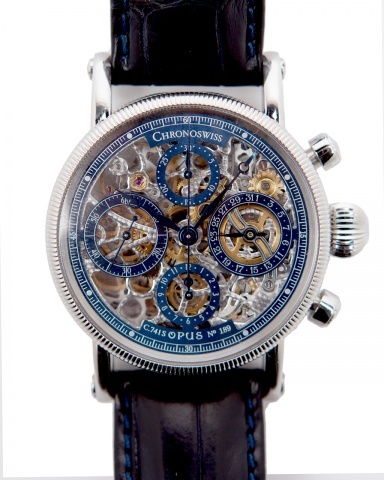 Credits do not expire and are good towards any watch in the collection with payment plans available.